This is the year I invest in my MIND, my BODY and my SOUL. TED is a non-profit devoted to spreading ideas, usually in the form of short, powerful talks. TED believe passionately in the power of ideas to change attitudes, lives and, ultimately, the world. 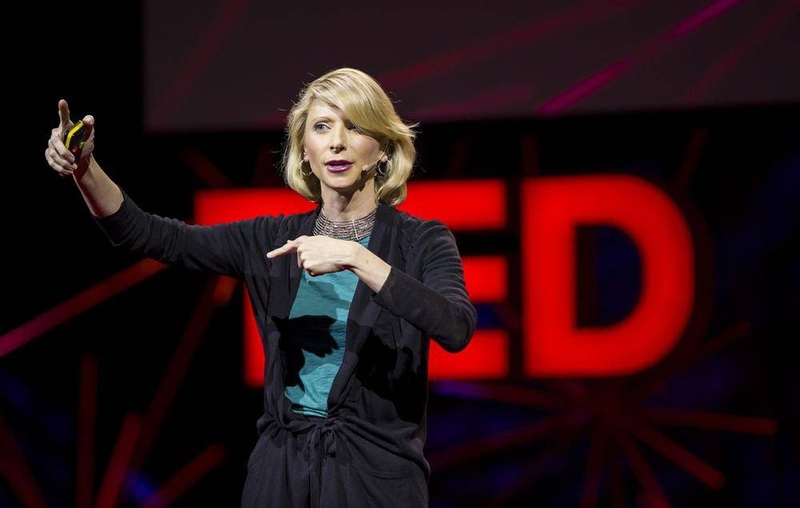 We recommend Amy Cuddy’s “power posing,” to boost feelings of confidence and impact chances for success. 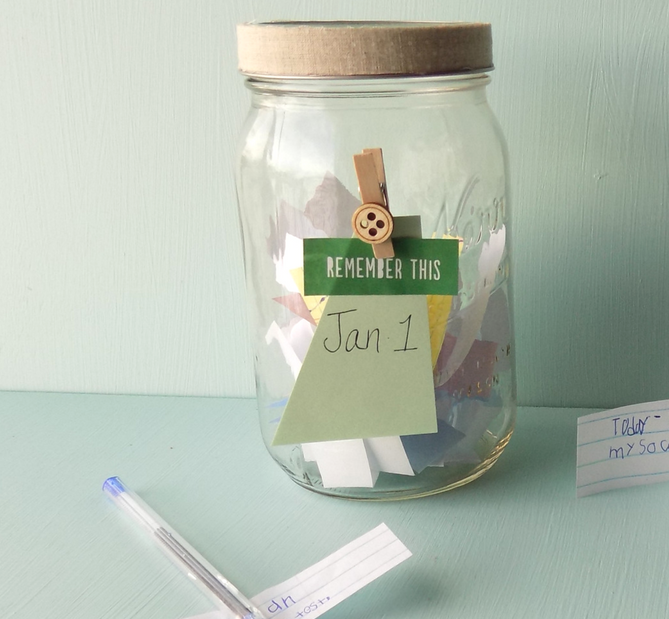 If you often get to the end of the year and have trouble remembering all of the wonderful things you accomplished during the year, try making a Memory Jar to capture your family's favourite moments. Fill a jar with your special memories throughout the year. Then, on New Year’s Eve, empty the jar and enjoy reading all of your memories from the year that was.